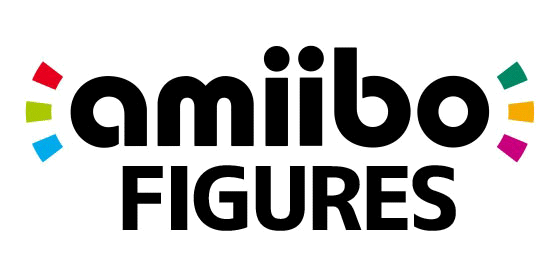 The classic Famicom ROBOT makes his debut as an amiibo figure! 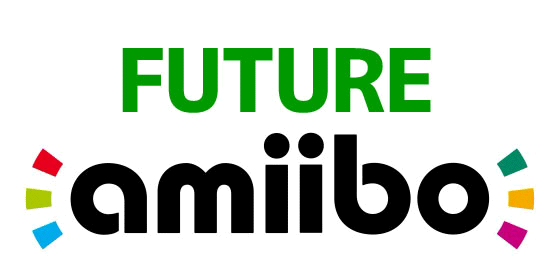 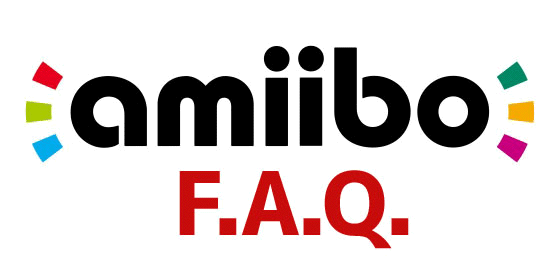 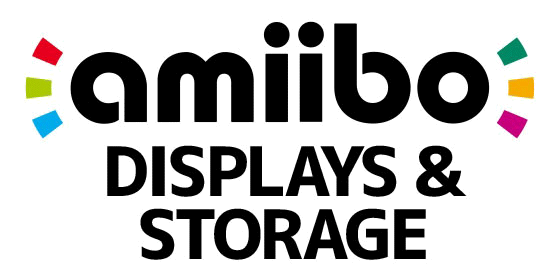 ROBOT is the first amiibo to feature a different color scheme in different regions - the US & Europe got a grey R.O.B. 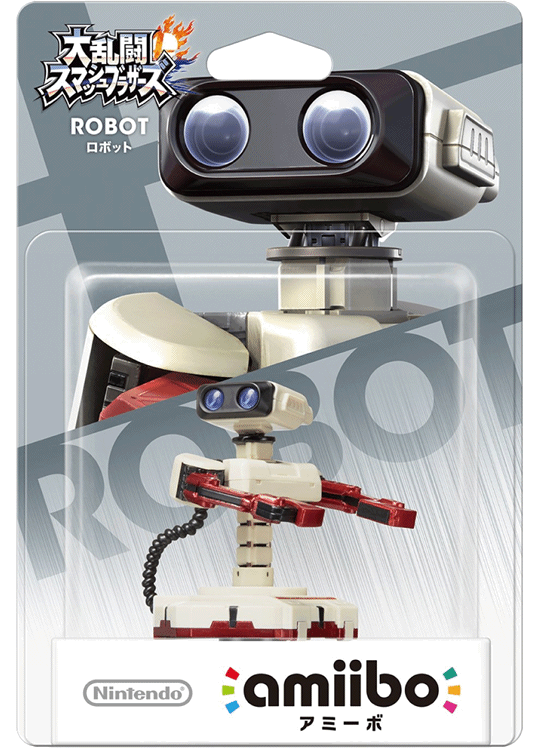 but Japan got a red & white version based on the Famicom ROBOT! 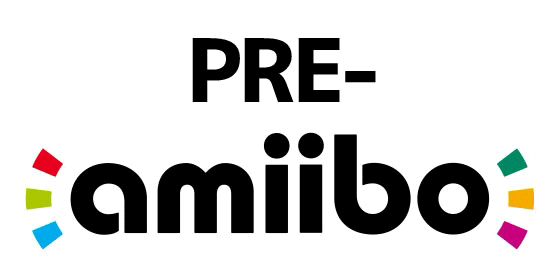 The ROBOT amiibo is posed as he appears in Super Smash Bros for Wii U/3DS. 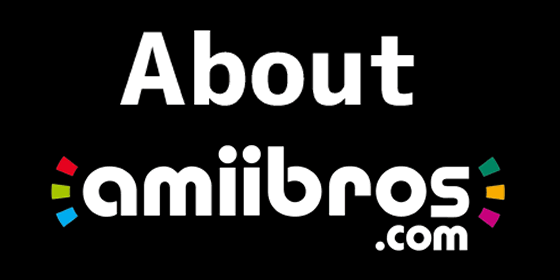 ROBOT is currently available exclusively in Japan and was released on 10/29/2015. 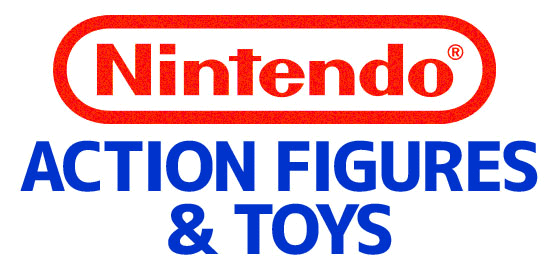 This version of the figure may not be released outside Japan but this page will be updated with any new information.